Moving in is a busy time with lots of things you'll need to do to set up your new home. We take you through these plus the best order to unpack. Moving is an exciting time, but packing can be a daunting task. Here we try and break it down for you so you're not still madly throwing items into a box as the movers arrive. With a good system you'll stay sane when you're unpacking too. 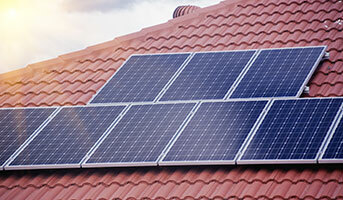 Moving home is a great time to consider energy usage. Maybe it's time to go solar, or consider setting up a smart home? See our top tips to help you make your new home more energy efficient to fit your energy requirements. There are lots of things to consider when moving. 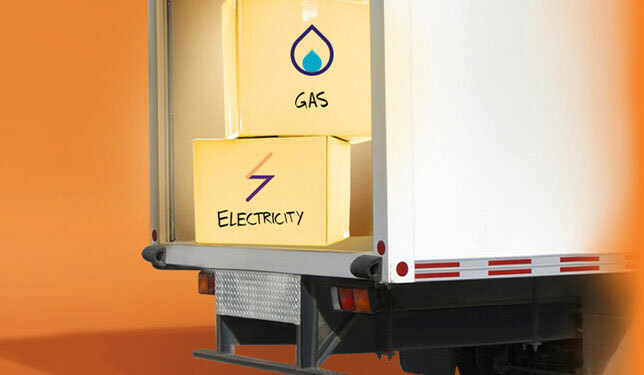 We help make moving simple for existing and new customers at Genesis Home Move Hub. Where are all the places you need to change your address? Do you need gas? Is it cheaper to move yourself or hire a moving company? How much will all those boxes and packing materials actually cost? 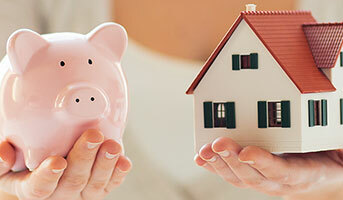 Get the financials sorted and get prepared for your move here.